Hi Everyone!! Here's a cute Spooky Halloween Box Card I made for today's Peachy Keen Face Day. I used the Zombie Face Assortment Stamps for all the pumpkins. For the two tombstones I used sentiments from the Ye Old Boneyard and Halloween Sentiments and Labels sets. 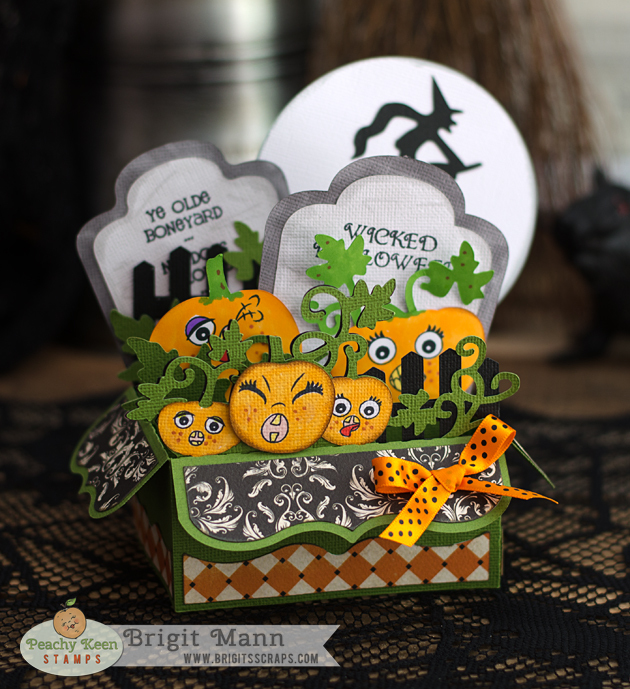 The box card is from SVGCuts new kit Autumn Box Cards, I just altered it a bit for a whimsical Halloween Theme!! 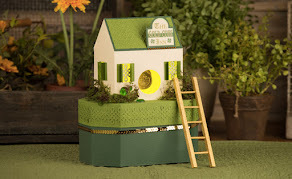 The ribbon board from svgcuts kit Leaves Are Falling kit makes such a cute project. 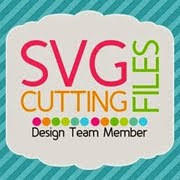 I used it for my Carta Bella dt project using the Boy Oh Boy Paper Collection. Supplies: “Sweet Boy” Patterned Paper (Boy Oh Boy); “All Star” Patterned Paper (Boy Oh Boy); “Rough and Tough” Patterned Paper (Boy Oh Boy); “Boys Rule” Patterned Paper (Boy Oh Boy); “Little Man” Patterned Paper (Boy Oh Boy); “Element Stickers” (Boy Oh Boy); Cork Paper; Yellow Cardstock; Twine; Enamel Dots; Button; Brads; Flair Button; Pop Dots; Silhouette Die Cut Machine; SVGCuts Ribbon Board; “Carta Bella Bi-Plane” Die Cut Shape (Silhouette Online Store); Cloud Die Cut Shape (Silhouette Online Store). Hi everyone!! 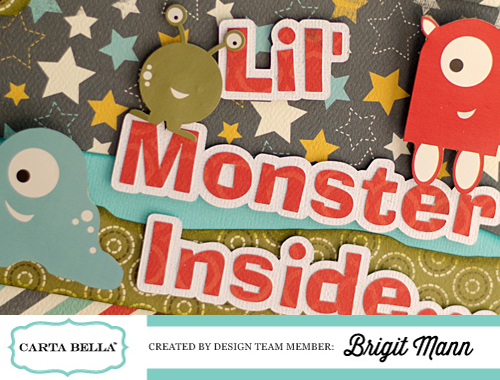 It’s Brigit sharing a bedroom door sign using the Boy Oh Boy paper collection. 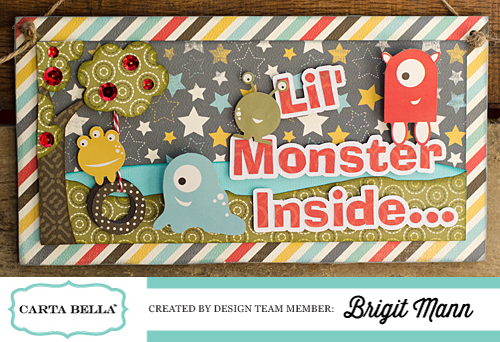 This paper is so cute the bright patterns are just fabulous and those monsters are simply adorable!! I picked up a pack of Action Wobbles and thought it would be so cute to put them on the two larger monsters for some interactive fun! 1. I used some powder on the back of the monster to get rid of the stickiness. 2. I traced around onto a piece of cereal box, (easier to cut then chipboard) and then cut it out. 3. Glued the monster onto the cutout and trimmed a little off of the action wobble. 4. 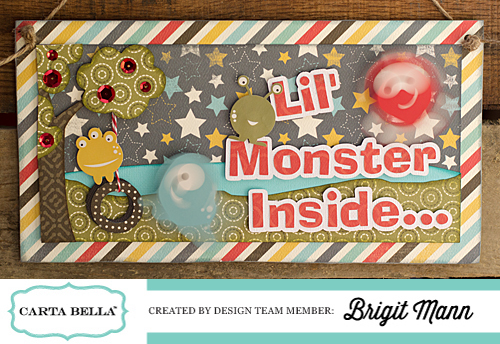 Peeled and glued onto the back of the monster and then onto the decorated door sign. Here they are both wobbling away! I love the lil’ monster swinging on the tire, it’s an Echo Park file found in the Silhouette Online Store, Tree & Tire Swing. 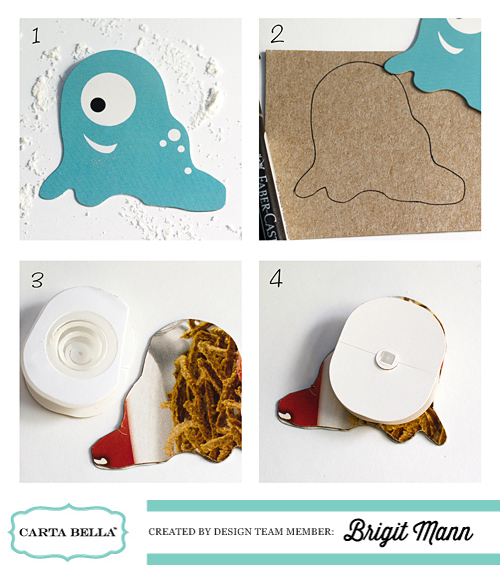 Well I hope you enjoyed this project, the Action Wobbles are a fun way to use your Carta Bella Stickers. 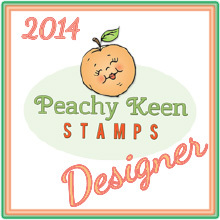 Peachy Keen Stamps September 2014 Release and Reveal Blog Hop! The excitement has been building for the past two days and now the time has FINALLY arrived! WELCOME to the September Release and Reveal Blog Hop at Peachy Keen Stamps! 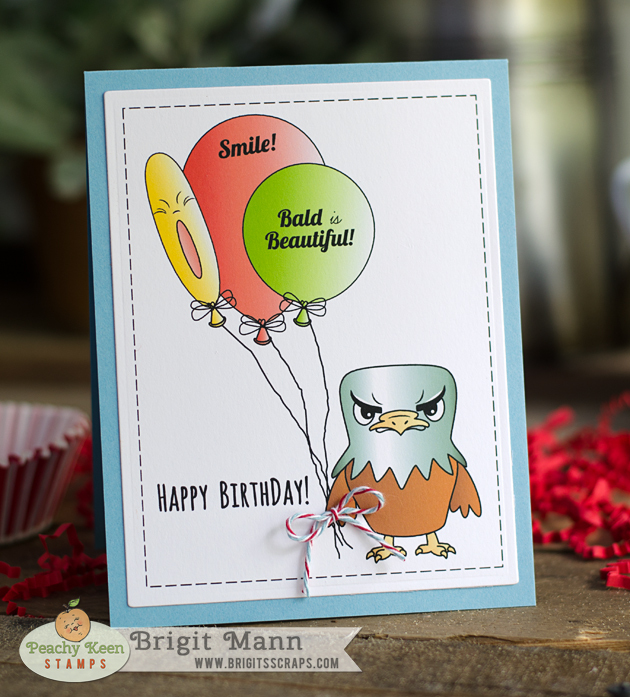 I hope you all are lovin' this month's release as much as I am, here's a card using the Smile Eagle and PKSC-33 Sept Stamp of the Month sets! This All Occasion release brings wonderful images for projects centered around a birthday theme, as well as some great stamps that pair up perfectly with stamps that have been released previously this year. I can see the Birch Background stamp used with our camping themed release, a rustic Christmas project, Halloween, masculine “guy” cards and so, so much more! Smile Eagle goes amazingly well with the Birch Background, too, and can’t us just see that little fella used for some AWESOME patriotic projects? 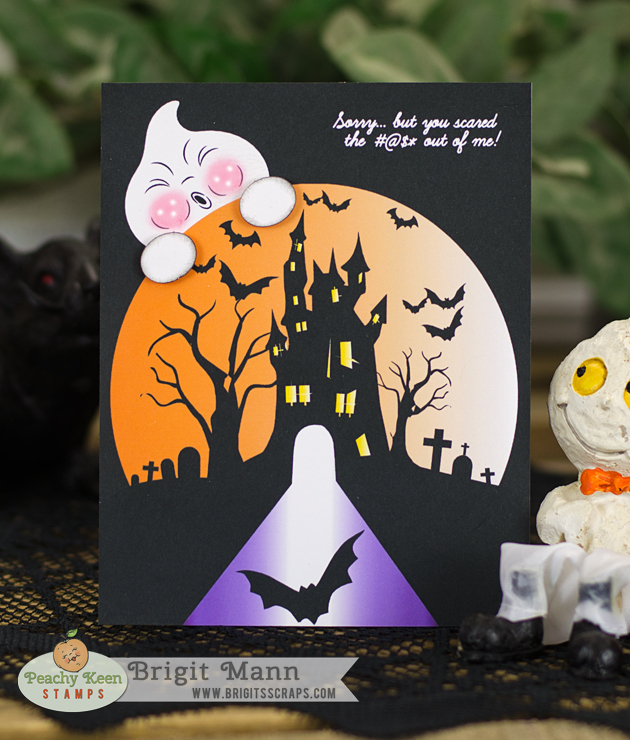 There’s the Haunted A2 Background, which comes just in time to make some quick and easy Halloween projects, OR pair it up with last month’s release or ANY of our Halloween themed stamps for more versatility. The PKSC-33 Stamp of the Month, Ballerina Bear, and the Sentiments for the September 2014 Release are fabulous “go to” sets for any age! And last but certainly not least are the Variety Face Assortments. It wouldn’t be a PKS release without faces, and these are some of the cutest and most versatile yet! Turn a simple project into something SUPER SPECTACULAR just by adding an adorable Peachy Keen Face! These are must haves, for sure!! Off the charts AMAZING, right? These stamps are NOW available in The Peachy Keen Stamps Shop, and as always, you can pick these new releases up at a discounted price for a limited time! 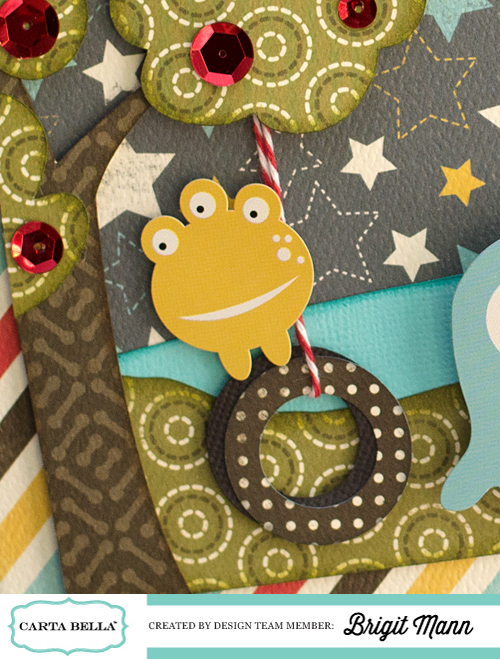 Now it’s time to do a little hopping to celebrate AND give you a chance to win a $50 Gift Certificate from Peachy Keen Stamps!! The WINNER from the Blog Hop as well as the winners from both days of sneak peeks will be announced here on Monday, September 8th. Below, you’ll find the complete blog hop order, and all you need to do to be eligible for the prize is hop along, and leave comments here and on our designer’s blogs. That’s it! We’ll select one random winner from ALL the comments to win the $50 prize so they can do a little peachy shopping! Have fun, enjoy the hop, and GOOD LUCK!!! Thanks for joining us for our September Release! We love and appreciate our peachy friends so much, and we hope you’ve enjoyed the creations as much as we’ve enjoyed bringing them to you! How about that first day of sneak peeks? Pretty amazing, right? Well we have more!! Welcome to Day #2 of sneak peeks for the PKS September 2014 Release! Haunted A2 Background, Birch Frame Background, Ballet Bears, and Smile Eagle. Here's my card using the Haunted A2 Background and yesterday's releases Sentiments for September and the Variety Face Assortment set. This background is awesome, I just added the little ghost with that adorable face, totally love!! Friends, be sure to drop by their blogs for ALL the information about how they created these amazing samples and don't forget to leave your comments for a chance to win ALL of the stamp sets being featured tonight! Winners will be announced on Monday, September 8th. Thanks you for joining us tonight! Mark your calendars and set your alarm for TOMORROW night at 6 p.m. CDT, when you can join us for the complete Release and Reveal Blog Hop! 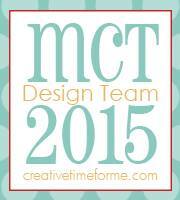 There's lots more fun, prizes and inspiration on tap, and we'll see you then!!! It's sneaky peeky time once again and we are so excited to have you join us tonight and tomorrow night for some crafty fun that will feature images for many special occasions! Do you ever find yourself beginning to create a birthday card or project and just wish you had a simple "go to" stamp set that you could make great use of? One for any age, boy, girl, man, woman, friends, etc...? I think all of us have found ourselves in that place. In need of a set that we can quickly and easily create something fabulous with, or use those same images to add wonderful details to a more complex creation. Well, look no further, because that's just what we have for you! that will go just beautifully with previously released themes. Here are the stamp sets that are being showcase today by the PK Design Team! PKSC-33 Stamp of the Month set, PK-1428 Sentiments for September 2014, and PK-1429 and PK-1430, which are the newest faces to PKS. The Variety Face Assortment and Variety Faces 1 1/8 inch faces will allow you to add some new peachy cuteness to your creations. 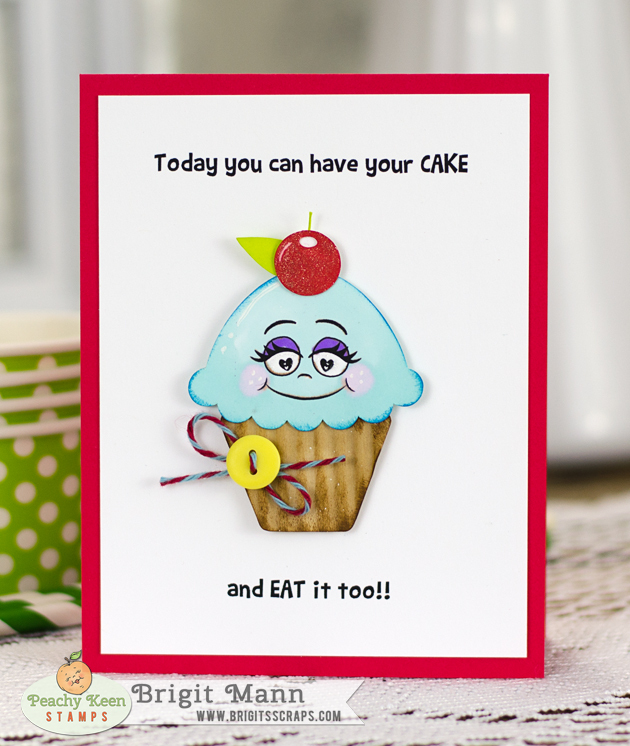 Here's a quick and simple birthday card using The Variety Face Assortment and Sentiments for Sept.
We will be choosing one lucky winner from all the comments on the PKS Blog, AND Designer Blogs to receive all of the stamp sets being showcased this evening. That gives you one chance to win for each comment you leave! Good luck, and enjoy!!! ALL winners from sneak peeks and our Release and Reveal Blog Hop will be announced on Monday, September 6th. Thanks for stopping by and we'll see you tomorrow! Same time... Same place!! !